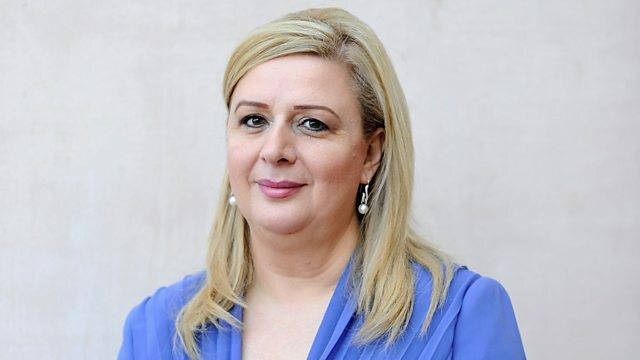 Suha Arafat on her marriage to PLO leader Yasser Arafat and his assassination. Zeinab Badawi is in Malta to speak to Suha Arafat – the widow of the late Palestinian leader Yasser Arafat. Ten years after his death, Mrs Arafat gives a rare broadcast interview about their marriage, why she believes he was assassinated and why she has chosen to live in Malta and not amongst the Palestinian people who so revered her husband.